I remember reading a poster back in school that said "If you're feeling thirsty, you're already dehydrated." We know that hydration is key to survival. 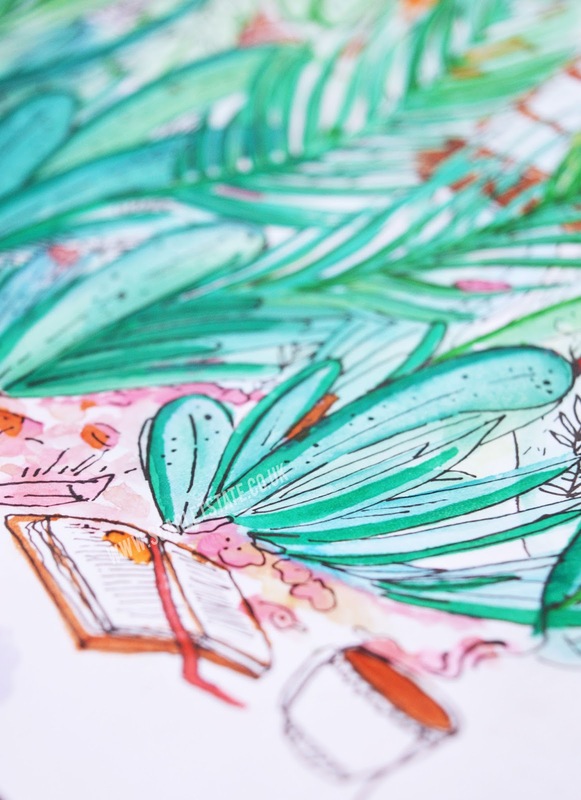 You can survive longer without food than you can without water (picturing myself drinking from coconuts on a desert island, mmmm), but it's a lot easier to forget to hydrate than it is to forget to eat. Hydrating is also key to good skin and is often confused with moisturising! When your skin is dehydrated it means that your skin lacks water; it will feel less firm, less elastic and not as soft or smooth. When your skin is dry it means that your skin lacks oil, that's where moisturiser steps in. It can be difficult to get those eight glasses of water a day, but eight glasses of wine is a doddle AM I RIGHT? But seriously- being dehydrated means feeling fatigued, sluggish and often your body will think that it's hungry instead, leading to overeating. On top of this, even mild dehydration can make you irritated easily and cause anxiety. When your body is under stress, (shouldn't it be? It's running out of water) it can't function to it's best ability. If you want to feel more supple, more awake in the mornings, avoid sudden headaches and have your mood lifted naturally then it's vital that you keep on top of your water consumption! It's just as important to hydrate your skin if you want to repair damage and feel soft. There's a thin line between the two but each are equally as important for your wellbeing. 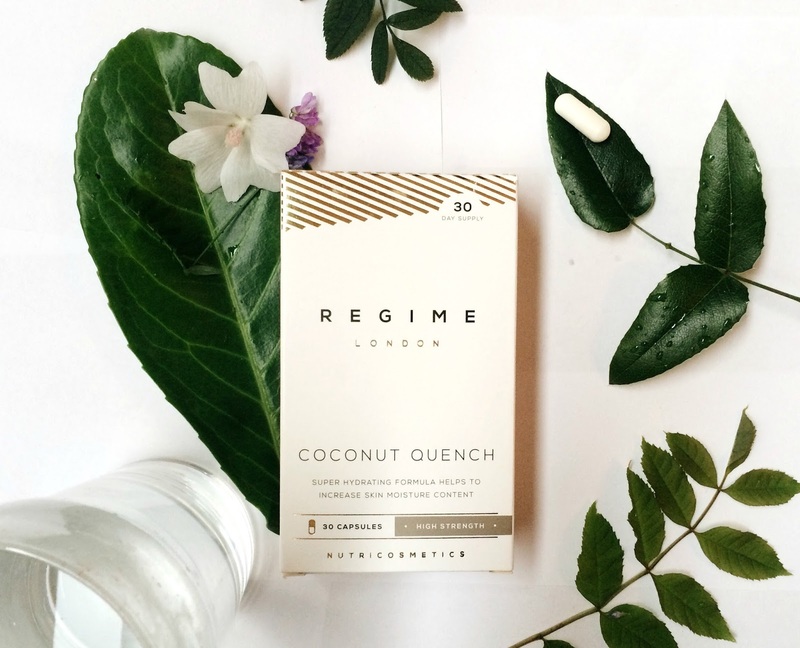 For the last week I've been testing out these Coconut Quench tablets by Regime* for an extra boost in my skin hydration. 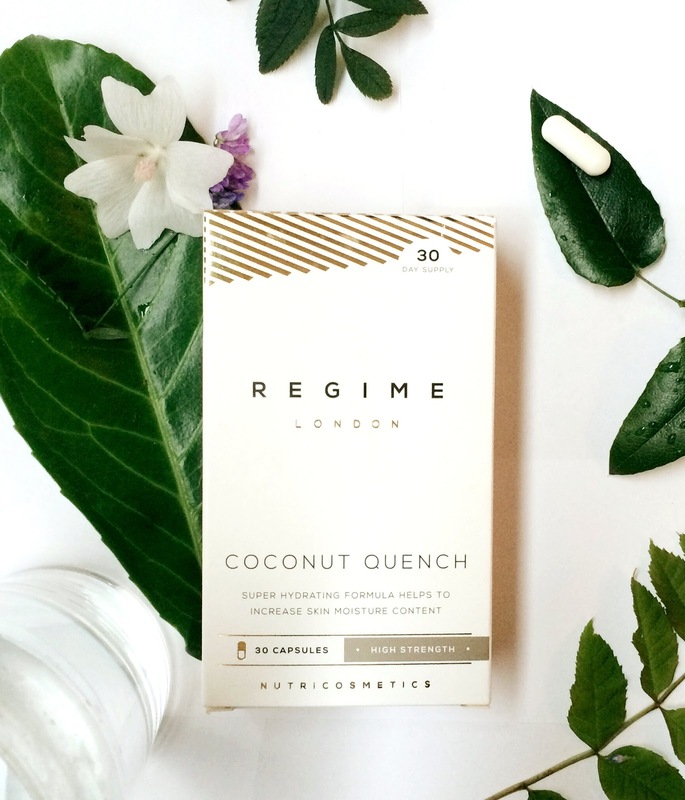 They contain the equivalent of 4000mg of fresh coconut water and 240mg of hyaluronic acid, an ingredient proven to boost your body and skins moisture content. Every morning I take one with my other vitamins, supplements and a tall glass of water right before I do my make-up. This is about as far as my skincare regime goes! Since starting taking them I've actually noticed that my skin takes make-up waaaaay better, I have no break outs (not even one) and I'm not feeling the need to moisturise my skin every night! It's also not as much of a sin to forget about my water intake, though they shouldn't be used to replace your 8 glasses. 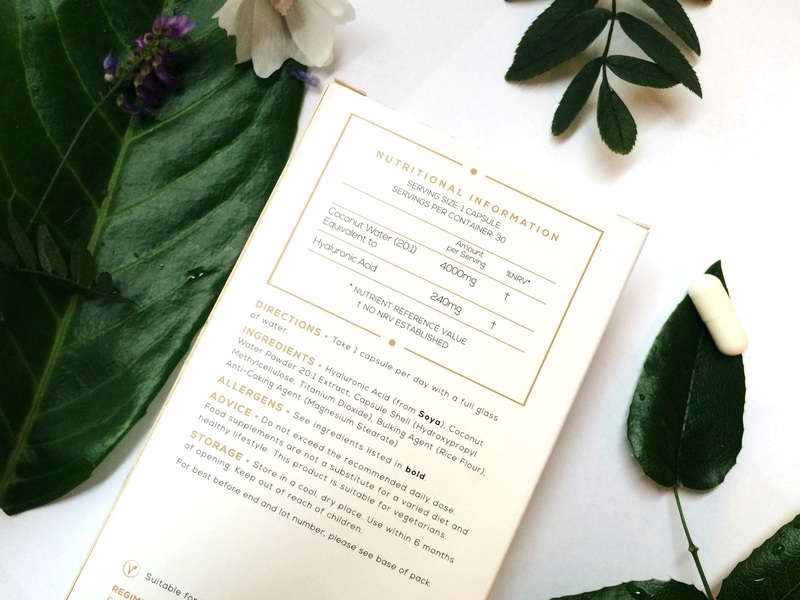 I'm usually quite sceptical about supplements with more experimental ingredients but after reading about the famous benefits of Hyaluronic Acid I decided they'd be worth a try. This vital ingredient is also found in face creams and other skincare products for its anti-aging properties. It's even claimed to reverse damage caused by cosmetics and help arthritis! This pack of Coconut Quench* has a month's supply in it, a couple of which my boyfriend has stolen... but I can't wait to see how my skin is at the end of the month! Pairing it with only wearing make-up a few days out of every week and I'm seeing the results promised sooner than promised. How do you keep your skin hydrated? Do you have a routine? You can purchase Coconut Quench here! 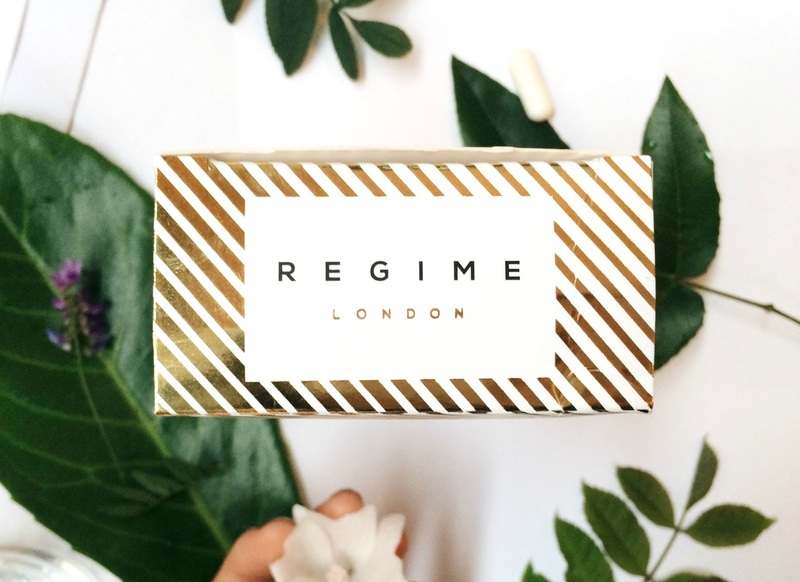 *Forza/Regime London have kindly sent me these samples but all opinions and words in this post are my own!